A brand spanking new episode of everyone’s favourite dystopian sci-fi show Black Mirror will be available to stream on Netflix. What a lovely late Christmas present! Black Mirror: Bandersnatch is a choose-your-own-adventure game version of the show which will allow viewers to pick how the story plays out. According to the official synopsis, Bandersnatch will tell the story of a young programmer who makes a fantasy novel into a game. Soon though reality and virtual world are mixed and start to create ‘confusion’. We’re guessing by confusion they mean something horribly bleak will happen. It is Black Mirror after all. The title, Bandersnatch, is believed to relate to an ill-fated ZX Spectrum game, also called Bandersnatch, as well as the character in Lewis Carroll’s Through the Looking Glass. 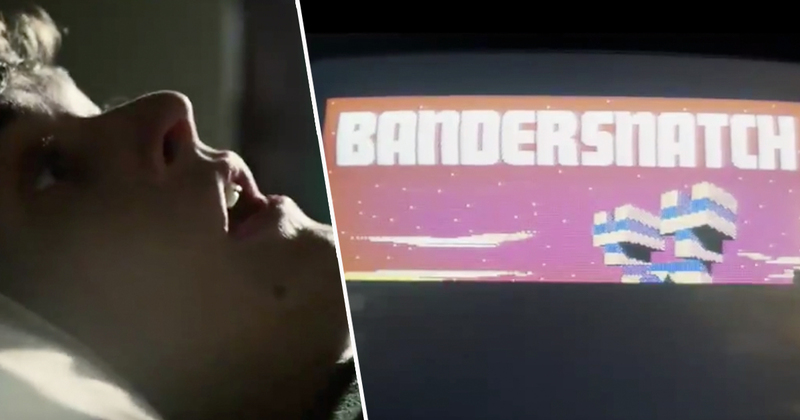 Interestingly, the game Bandersnatch has already appeared in another episode of Black Mirror. The title was spotted on the front cover of a gaming magazine in season three’s Playtest. Most of what happens in season five has been kept under wraps by the show’s creator Charlie Brooker, who’s been committed to levels of secrecy that would impress most spies. There had been speculation Miley Cyrus would star in a season five episode of Black Mirror after the Wrecking Ball singer was spotted on set in South Africa in November. Cyrus later confirmed her role when she appeared on the Howard Stern Show admitting she was going to make a secret appearance on a popular show. Desperate to find out what show she’d be on Stern started guessing, with Miley telling him ‘If you guess it, then I will shake my head yes’. Eventually, when Stern said Black Mirror she nodded. We also know that despite intense pressure from fans Brooker won’t write a sequel to season three’s San Junipero. 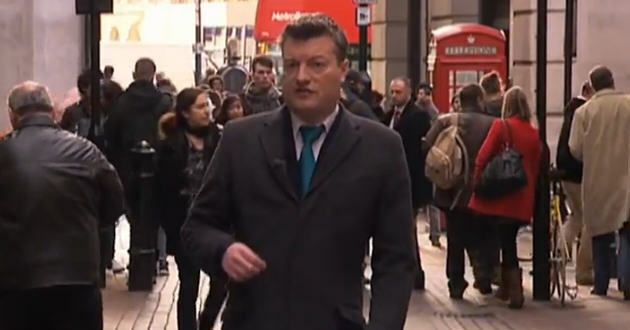 Brooker has also suggested that season five might be more politically ‘engaged’ than previous seasons hinting it may tackle Trump and Brexit. Black Mirror: Bandersnatch will be available on Netflix from the 28 December, 2018.